Musicals are back and bigger than ever. Official charts statistics just revealed an incredible new fact about the Hugh Jackman smash hit. Forget pop megastars like Ed Sheeran or K Pop sensations BTS, musicals dominated the worldwide charts for 2018. This is great news for fans of musical theatre and movie music and even better news for fans hoping for a sequel to their favourite movies like The Greatest Showman and Bohemian Rhapsody. There are four musical movie soundtracks in the global top ten for 2018. Guess which one came out on top? Bohemian Rhapsody may be the biggest movie musical biopic of all time, the biggest biopic of all time AND the biggest drama, but the movie soundtrack has to settle for an impressive seventh place. Top of the pile, of course, is The Greatest Showman, which is still sitting at Number Four in the UK charts, an unbelievable 15 months after the film was released. The Greatest Showman sold a whopping 3.5million units in 2018 alone. A Star Is Born also performed incredibly well and sits at Number Four worldwide on 1.9million units. Squeaking into the worldwide Top Ten in final place is Mamma Mia 2 Here We Go Again, proving that film fans love a good singalong more than anything. So when can fans expect more sequels? 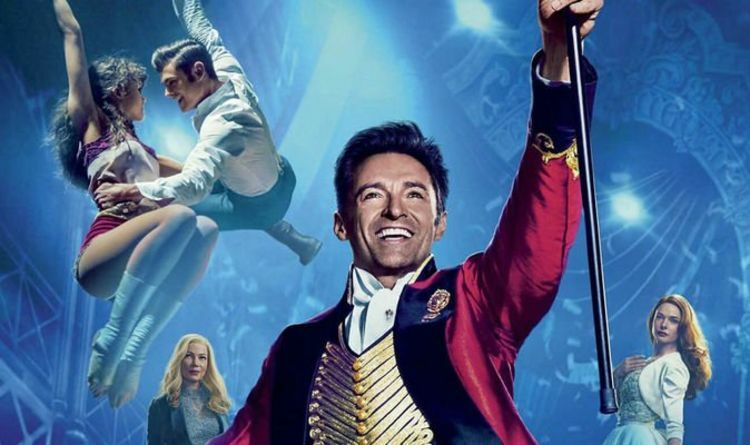 Hugh Jackman teased a Greatest Showman sequel on the red carpet at the BRITS, but there is considerable belief that a stage adaptation may be the priority. Earlier this week a Queen video director started a frenzy by posting that plans for a Bohemian Rhapsody sequel was being “heavily discussed” by the filmmakers and the band. The producers were quick to shut down the rumours but hopes are still high.